Nokia N9 Finnish Sales Data? At the start of the weekend, we heard that Nokia’s smartphone market had slumped in its home soil . Joni has been investigating the Nokia N9 sales in Finland and has emailed us to share. This data is collected from the three operators, DNA, Sonera and Elisa as well as the retailer verrkokauppa.com. 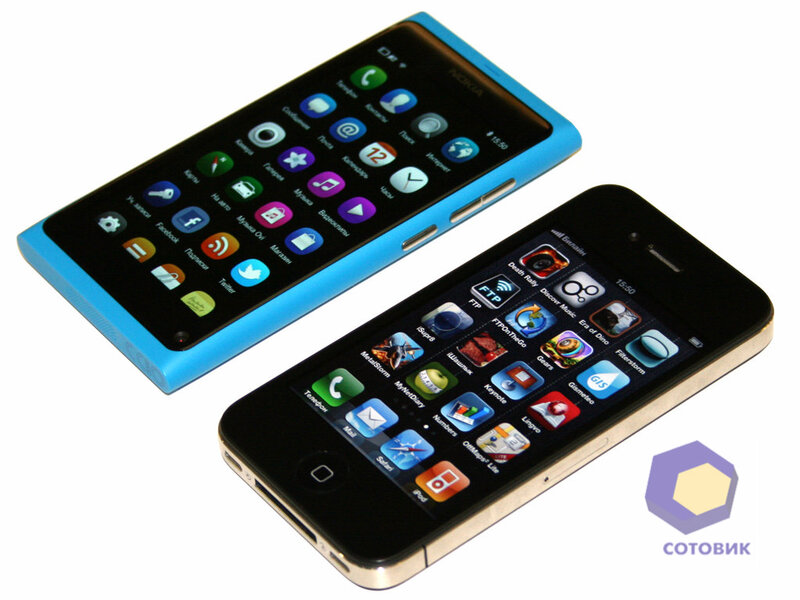 In his findings, the N9 was outsold by the iPhone 4S and other models in November. Competition is hard. People prefer iPhone and other Android and Nokia models. Everyone knows that Meego is a dead-end platform. He says that perhaps Elop did his best career’s decision in February? Perhaps the Finns were already closely aware what uncertain future the N9 had. I think at launch, the N9 did outsell other phones right? Let’s have a quick search again before Joni’s data. Also I can’t seem to find that post, but I remember Nokia saying they were sold out of the 64GB N9 on launch day right? Finally, perhaps even in its home country, iPhone is more of an established and safe brand than N9 with MeeGo-Harmattan, no? Perhaps more appealing to get all the latest versions of the other Finnish gem, Rovio’s Angry Birds. The most sickening thing is that without the N9, what is the other high end Nokia on the list? What, no, nothing right? Although these 5 million Finns can be very brand loyal, they are also probably more highly aware of tech and mobile than most and will know there are better offerings. Top ten list as of now…..